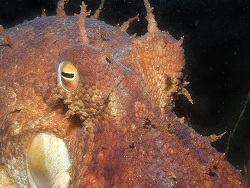 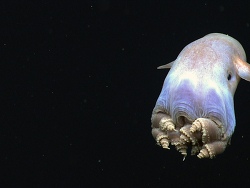 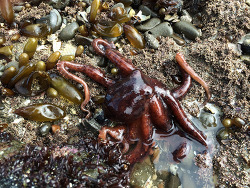 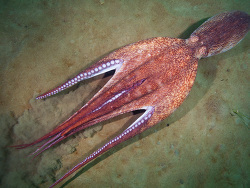 Characterized by their having eight “legs” which are more accurately referred to as arms, a lack of skeletal structure and unique locomotion capabilities the Octopus is an often misunderstood and much maligned creature. 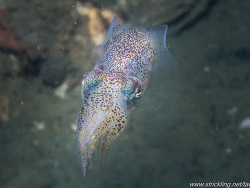 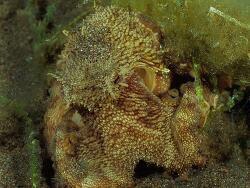 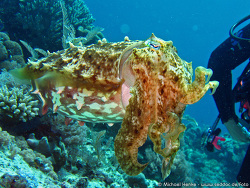 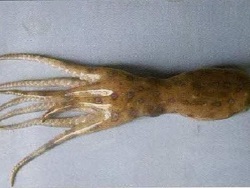 Octopusses belong to the Family „Octopoda“. 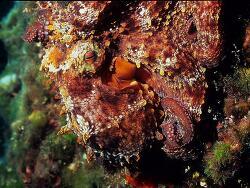 There are over 160 different species of Octopus, broken into two large groups. 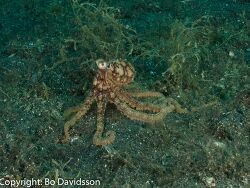 The finned octopi or „Cirrata“ that live at depths between 1,000 and 24,000 feet, and the non-finned or „Incirrata“ shallow water dwellers. 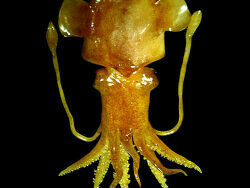 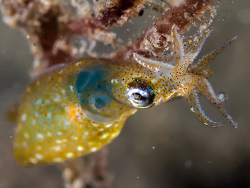 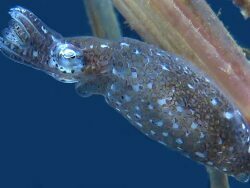 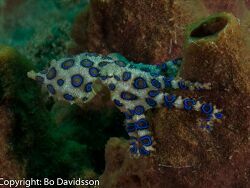 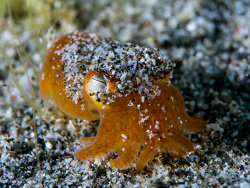 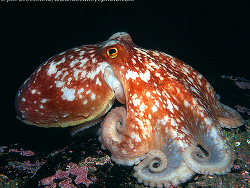 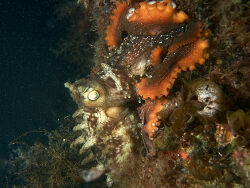 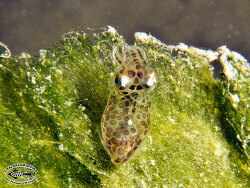 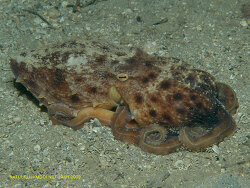 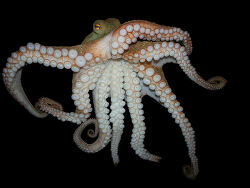 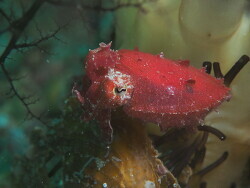 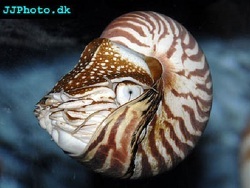 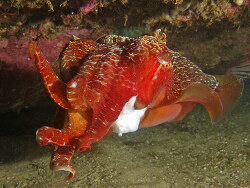 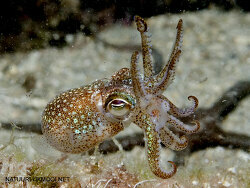 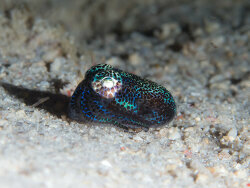 The finned variety of Octopus, known Cirrata can use their fins as balance and propulsion similar to a fish. 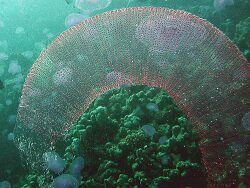 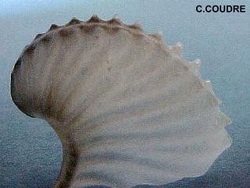 They may also use their fins in combination with their funnel, for direction control. 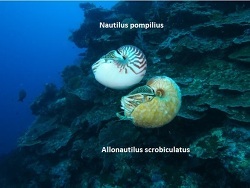 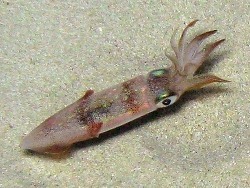 The primary locomotion is to crawl or swim which is achieved via their arms. 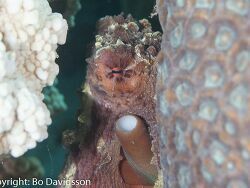 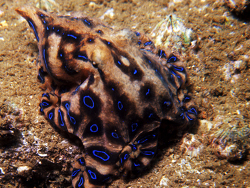 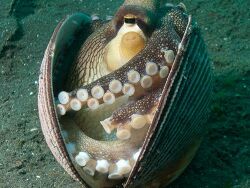 This allows the octopus to use their suckers to sense any molluscs or food they come into contact with. 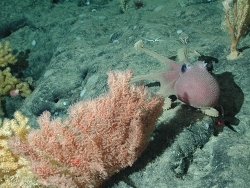 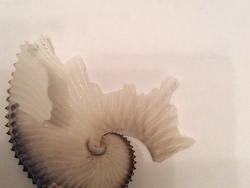 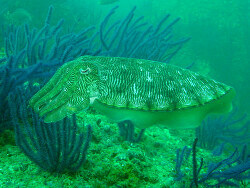 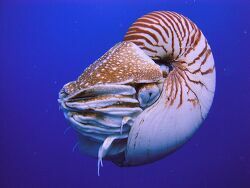 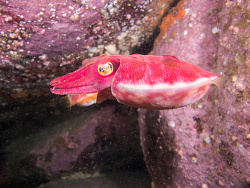 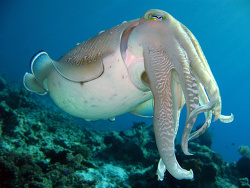 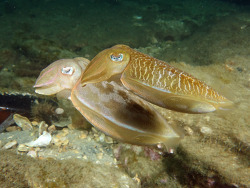 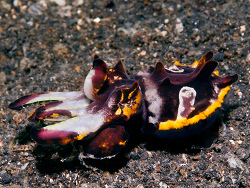 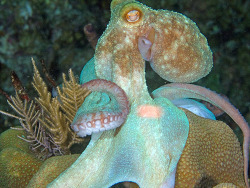 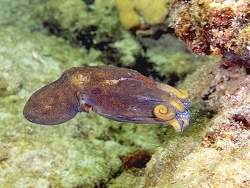 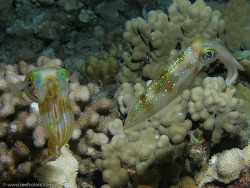 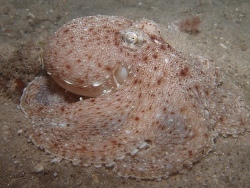 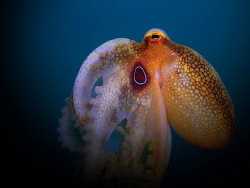 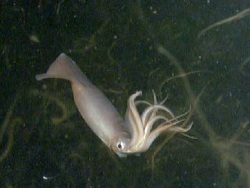 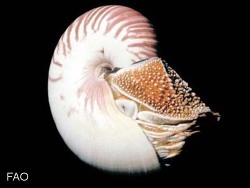 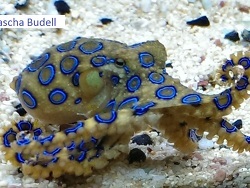 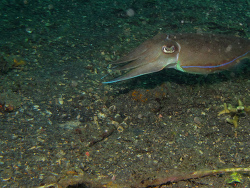 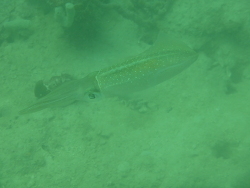 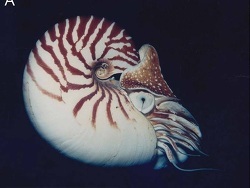 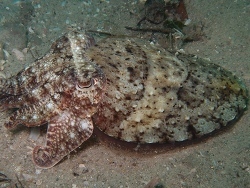 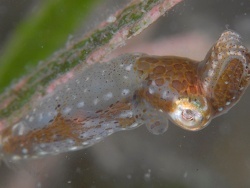 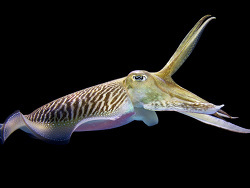 For fast locomotion however, all octopi have a somewhat unique ability to circulate water through their mantle cavities. 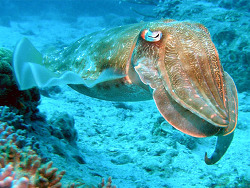 While this is primarily used for respiration and waste removal it also is used for rapid locomotion. 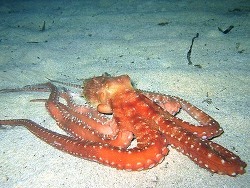 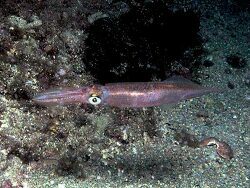 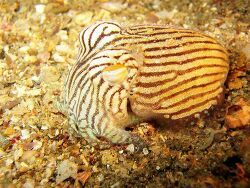 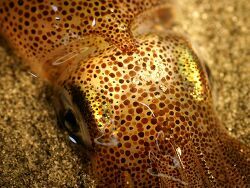 In addition to providing rapid locomotion octopi have been seen to use this ability for cleaning of dens and to repel pests. 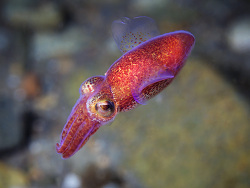 Even more astonishing is the fact that some octopi have been known to ‘fly’ by blasting themselves out of the water completely to escape predators. 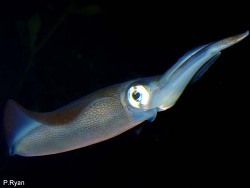 Several varieties of squad have also been known to accomplish this feat. 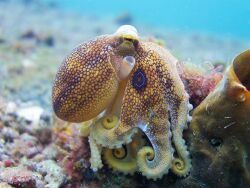 Octopus have a sharp beak that it uses to crack shells and inject poisons and digestive fluids into shellfish and other prey. 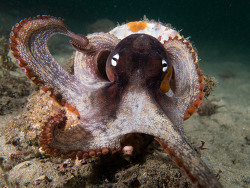 It is not unheard of for Octopi to leave the water for brief periods, and in fact octopuses kept as pets have been known to escape their containers and invade nearby aquariums to utilize the fish as a food source. 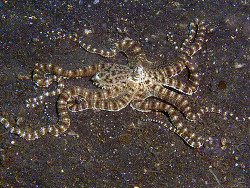 Although difficult to maintain in captivity it is not unheard of for some people to keep them as pets, although they are very sensitive and their short life span discourages many would-be owners, as does the ability to escape from even well secured tanks due to their well known problem-solving abilities and high intelligence, which has been compared to that of an average house cat.